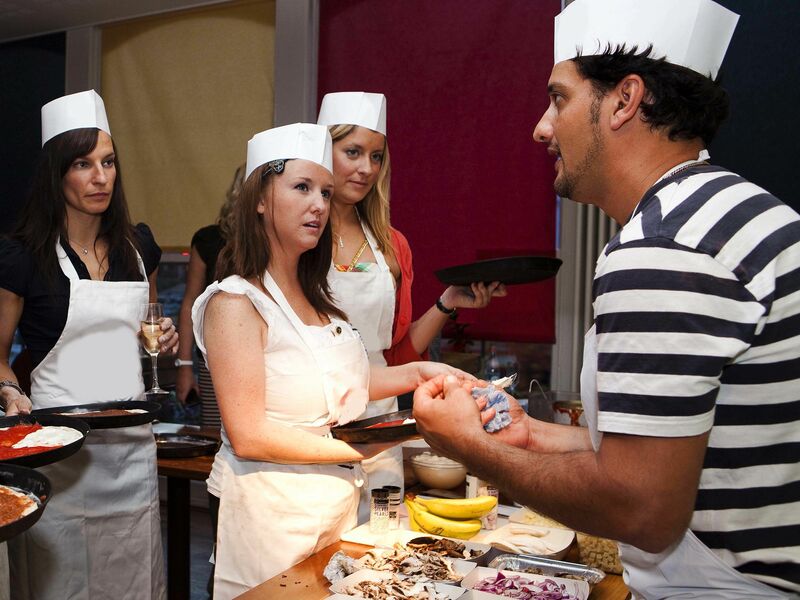 Have a taste of culture and mix the Welsh with some Italian with the pizza making stag do in Cardiff! 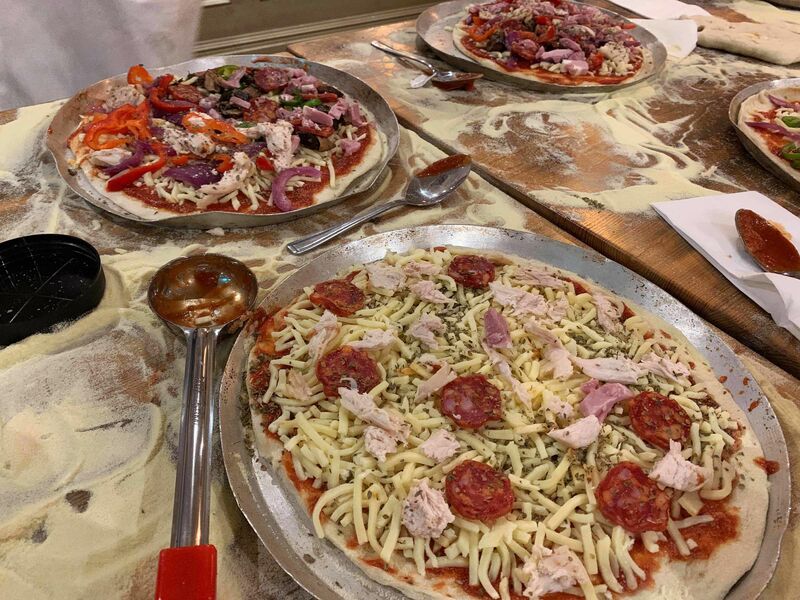 Grab more than you bargained for- you won’t just be dining in a fancy restaurant with the lads, you’ll be getting hands-on and making an authentic pizza yourselves using fresh ingredients and borrowing the wisdom from a professional pizza maker. Nothing is frozen, cheap and nasty, just fancy dining and the chance to make a proper pizza using proper produce. 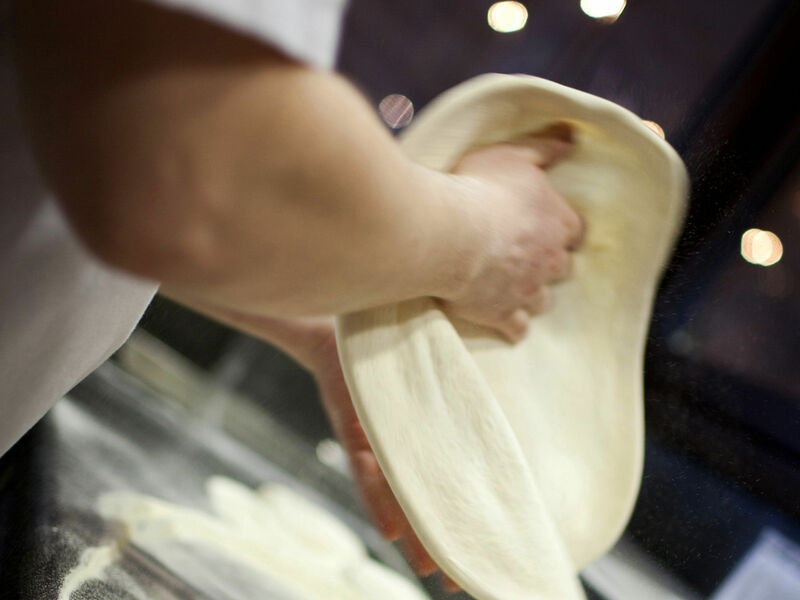 Lasting up to 2 hours, this pizza making experience will be held only at fantastic venues located at your convenience in the centre of the Welsh capital to suit around any other activities you may be participating in.